Woodward Hill Cemetery has a lasting, rich history with several Lancaster Church Communities. An important aspect of Woodward Hill Cemetery is its shared history with several Lancaster church communities. 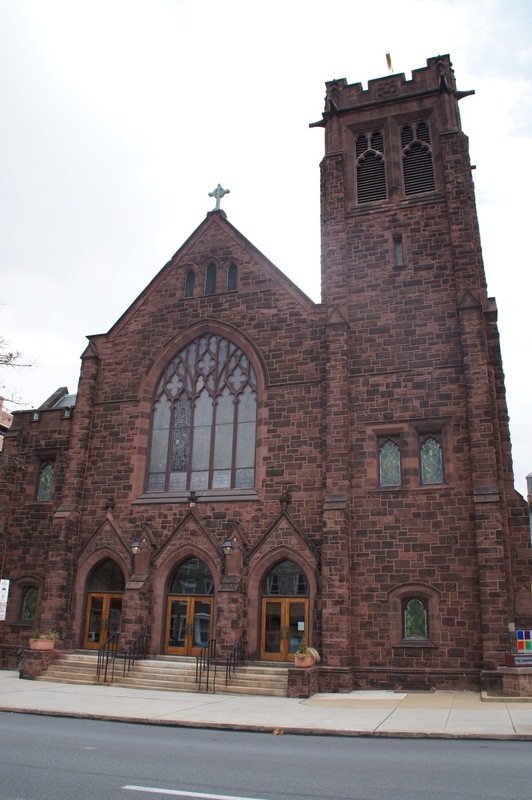 Trinity Lutheran Church was established in 1730 and had burials in the churchyard from that time until the mid-19th century. By 1850, Trinity Lutheran Church had purchased 12.25 acres to begin Woodward Hill Cemetery and later annexed more land for the site. The following year, the land was transferred to an independent Board of Directors. Woodward Hill Cemetery, with the assistance of Trinity Lutheran Church, built a sexton’s house on the grounds in 1851. When the Trinity Lutheran Church Chapel (the building that preceded the Fisher Parish House) was constructed in 1876, a number of graves were removed and re-interred at Woodward Hill Cemetery. Zion Lutheran Cemetery (Zion Lutheran Church was split off from Trinity) was established in 1854 and placed under care of Woodward Hill Cemetery around 1932. Gotthilf Heinrich Ernst (Henry) Mühlenburg, patriarch of Lutheran Church in America and Trinity Lutheran pastor for 35 years, is buried at Woodward Hill Cemetery. Grace Lutheran Church began in 1855 as a Mission Sunday School sponsored by Trinity Lutheran Church and has many members buried at Woodward Hill. 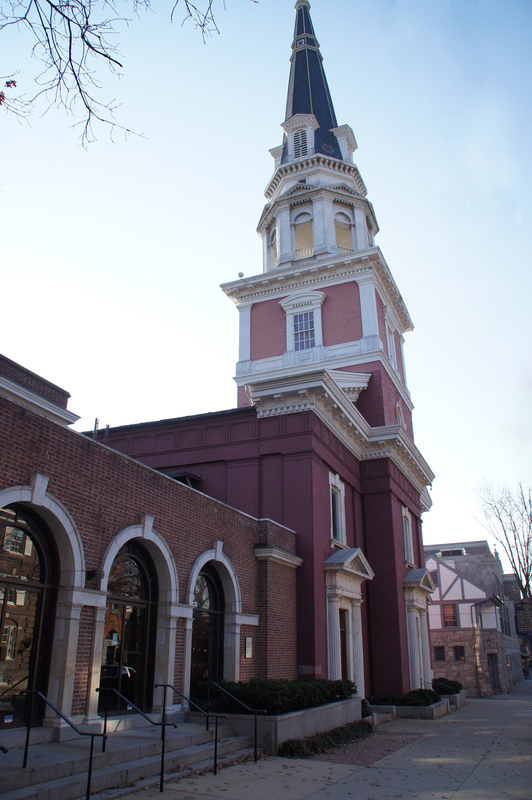 In addition, there are historic ties between Woodward Hill and First Presbyterian Church. First Presbyterian members buried at Woodward Hill include President James Buchanan, Christopher Hager, Jr., several members of the Watt family, Samuel C. Slaymaker II and General Daniel B. Strickler. Woodward Hill Cemetery’s long association with Lancaster churches is integral to its history.